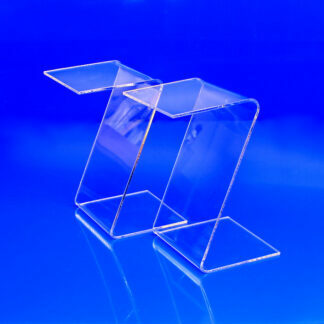 Premium acrylic display risers at low wholesale prices. Available in multiple styles, colors, thicknesses and sizes. Risers are a popular way to display and ad prominence to any type of product to showcase commercially. 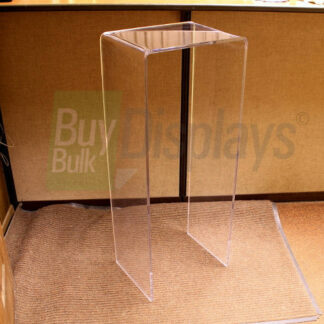 Commonly used for trade show displays and retail point of sale displays. Thickness range from 1/8″ for displaying lightweight products, all the way up to museum quality 3/8″ for heavier items. 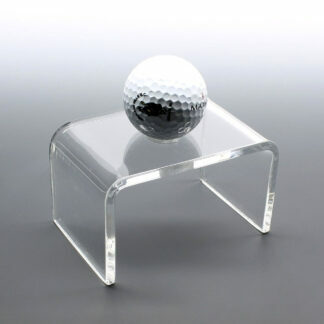 Manufactured from prime grade acrylic.